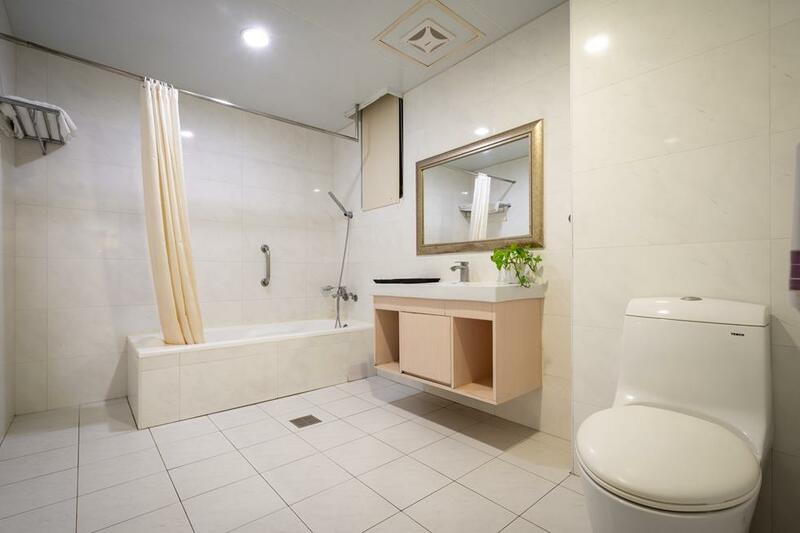 The Yoyo Hotel is situated in the vibrant business district of Chiayi Train Station. At the train exit, it's easy to see the newly built sky-scraping Yoyo Hotel, which provides the warmest resort and breath-taking views. 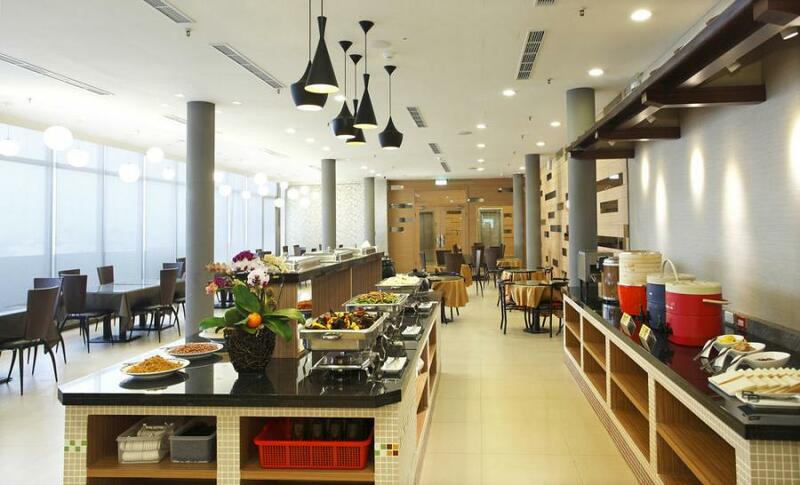 The hotel is such the centrepiece offering superb retreat to Alishan and Chiayi City. 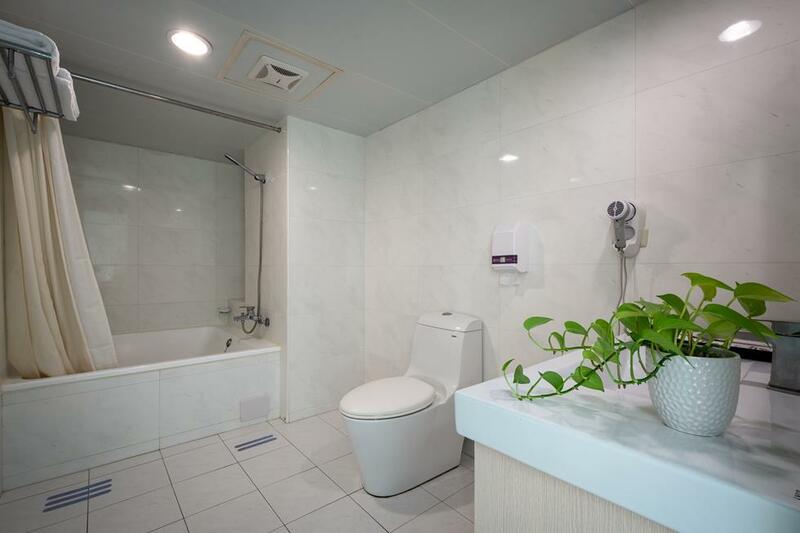 Located right on the upper floors of Carnival Theatre opposite to the Chiayi Station, the hotel is a building of great room deals for bird's eye view. 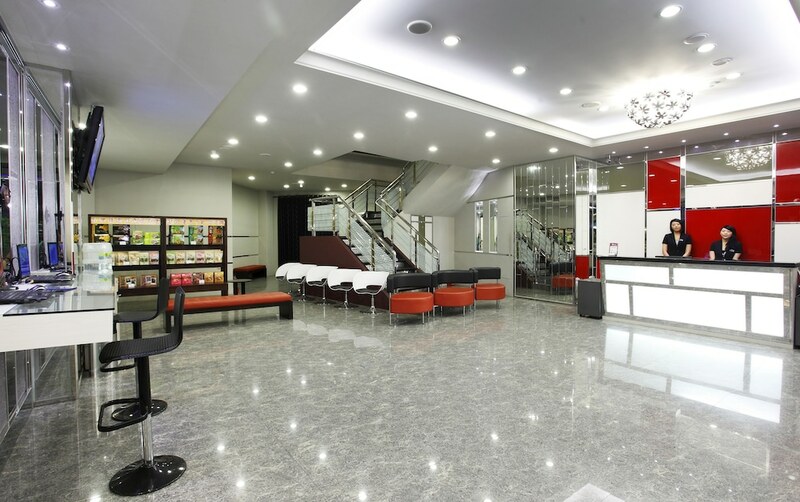 Upon your visit to our spacious lobby, as large as 2520 sq. ft., one cup of coffee or Alishan Tea is our treat to ease traveller's fatigue. 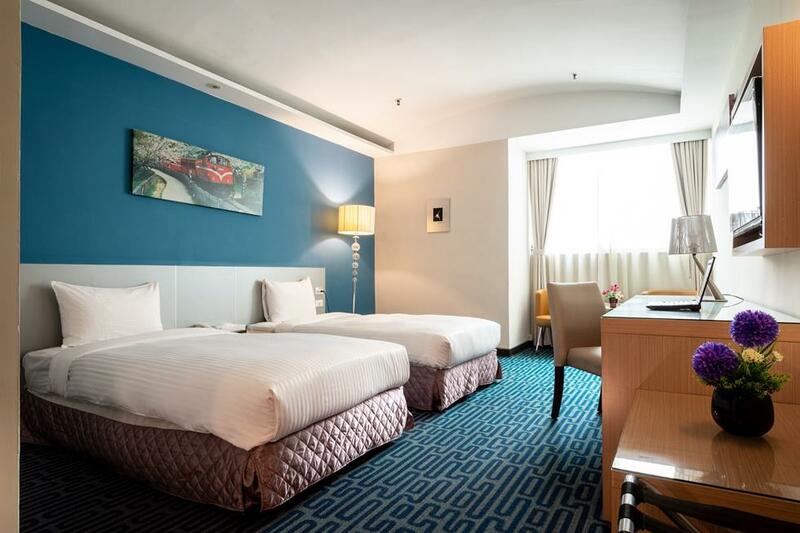 Located in West District, this hotel is within a 15-minute walk of Chiayi Cultural and Creative Industries Park and Wenhua Road Night Market. Art Site of Chiayi Railway Warehouse and Chiayi Fountain Roundabout are also within 15 minutes. Chiayi Station is only a 2-minute walk and Chiayi Beimen Station is 23 minutes. The Yoyo Hotel was designed by the architect Chia-Hao Li with the elements of distinct seasonal changes in Taiwan. Travellers can experience the design concept “Light & Heart Living” here and there. “Light and Heart”, as a metaphor of city-illuminating neon light and the Hotel's hospitality, brings you the emblem of homely feeling. The colourful realistic wall paintings in each room all depict the lively Taiwanese landscapes among seasons. The vividly painted pink spring flowers, light blue summer seas, dark red fall maples or the pure white winter snows are to help individual guests create wonderful memories. An extra-large double bed furnished within the simple and elegant lodging space lets you enjoy a sense of tranquillity in the city. 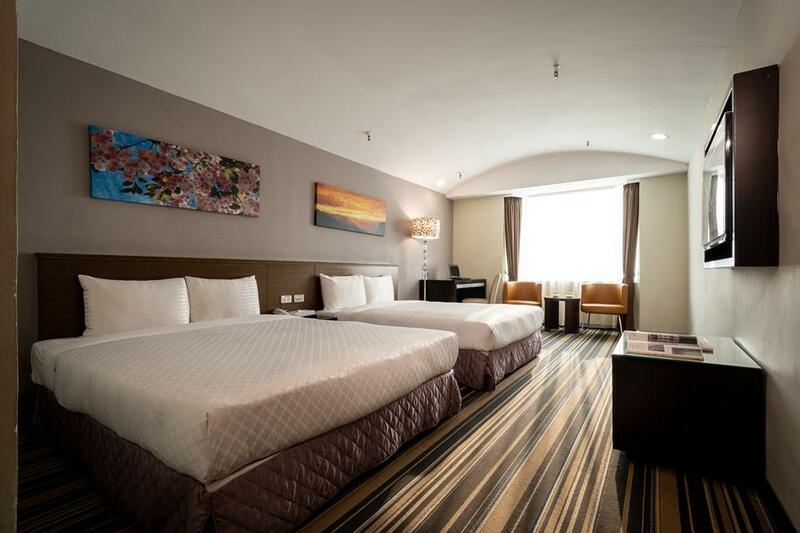 The twin room is equipped with two comfortable single beds. 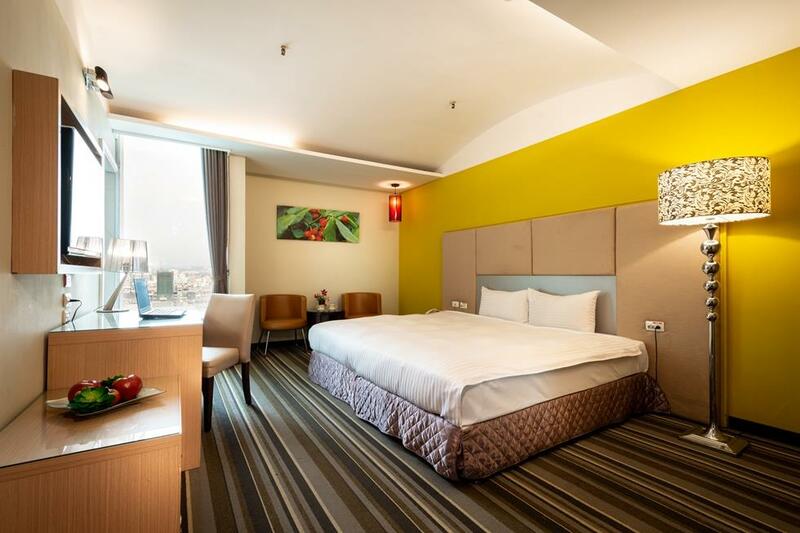 Designed in a simple and elegant style, the room is well-appointed for meeting the needs of business travellers. 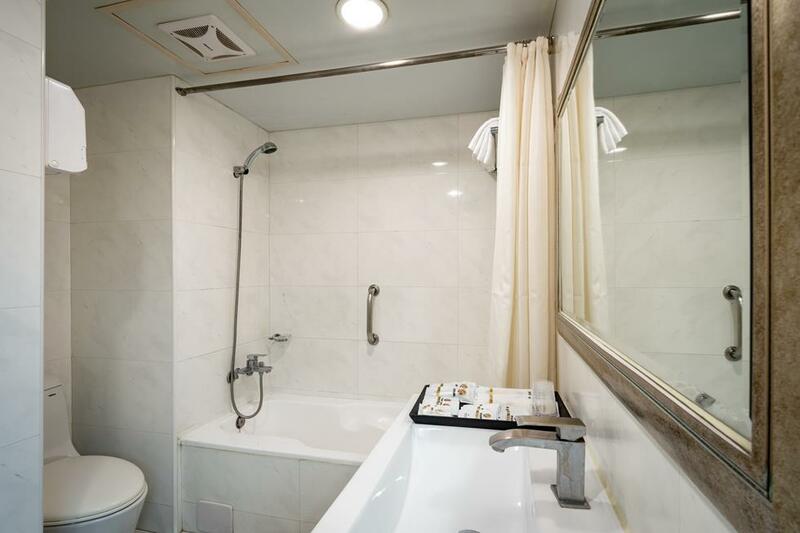 The warm and cosy atmosphere and exquisite and simple accommodation provides the warmth of home that gives travellers a corner of tranquillity. Love yourself from the first meal of the day! Our restaurant at all levels heeds guests’ demand for fresh, locally (Chia-nan Plain) produced foods. At here guests will deeply feel the warmth as the sun is shedding lights on the Chia-nan Plain, and feel the beckoning of life. Each guest is well prepared with personalized breakfast set, including vegetables in season, traditionally preserved vegetables, and western breakfast as well. The balanced diet gives individual guest the correct amounts of energy and nutrients to start a healthy, energetic and happy day. We will send you a quotation within 24 hours (Monday to Friday). or click here to check price and availability! Founded in 1986, Northwest is one of the major travel agencies in Taiwan. With its 30 years of experience and 2 offices in Taiwan, Northwest offers a professional and multilingual service to satisfy all the needs of our clients.Our network of specialists guarantee you to enjoy the incredible sense of hospitality that the island of Taiwan has to offer with a broad range of budgets.